Come along to our FREE info night on Wednesday. April 2nd to find out about hiking in Haiti. 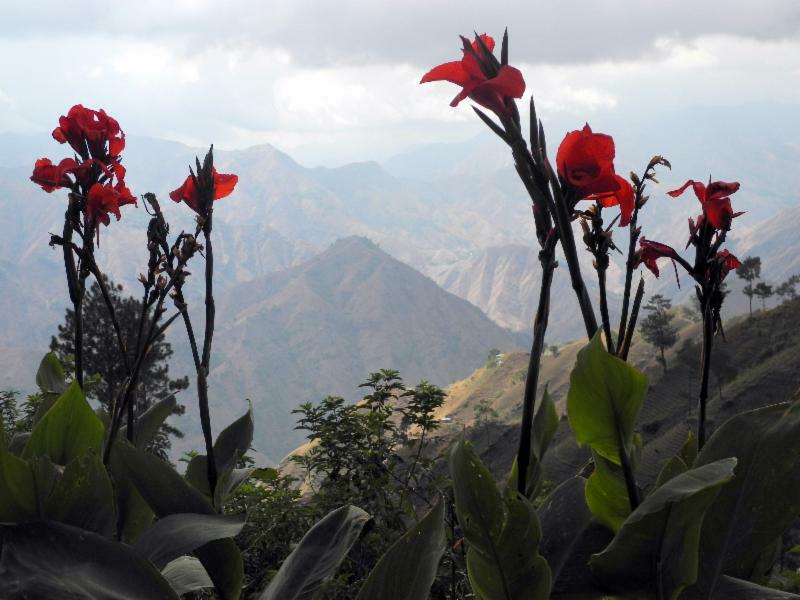 Ayiti (The land of the High Mountain) is ready for visitors and its mountains are ideal for walking and exploring. Myles McPartland and Hugh Brennan have spent the last three years exploring the Chaine de la Selle mountain range which boasts Pic la Selle as its highest point (2680m). This region, which is Haiti’s first UNESCO biosphere reserve, is ideal for experienced trekkers with ready-made trails developed by the people who live in this mountain paradise. Destination Haiti, a new Adventure Travel Company, is offering fully escorted walking tours in Haiti. Come along to our free talk on trekking in Haiti on Wednesday, April 2nd at 7:00pm to find out more. Tickets are FREE but limited, use the button below to book some for you and some friends.